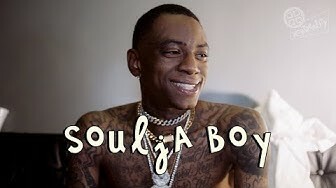 MOTIVATION: Soulja Boy’s Message to the Youth! 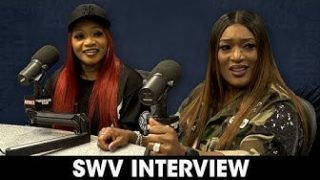 SWV Talks ‘Ladies Night’, Legacies, Loyalty & More! 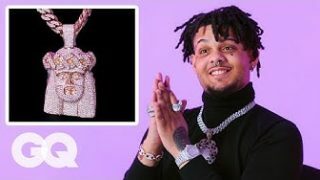 Smokepurpp Shows Off His Insane Jewelry Collection! 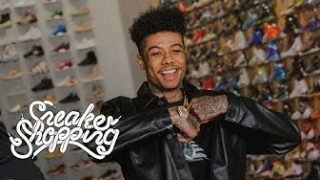 Blueface goes Sneaker Shopping at Flight Club in Los Angeles and talks about his love of blue sneakers & more! 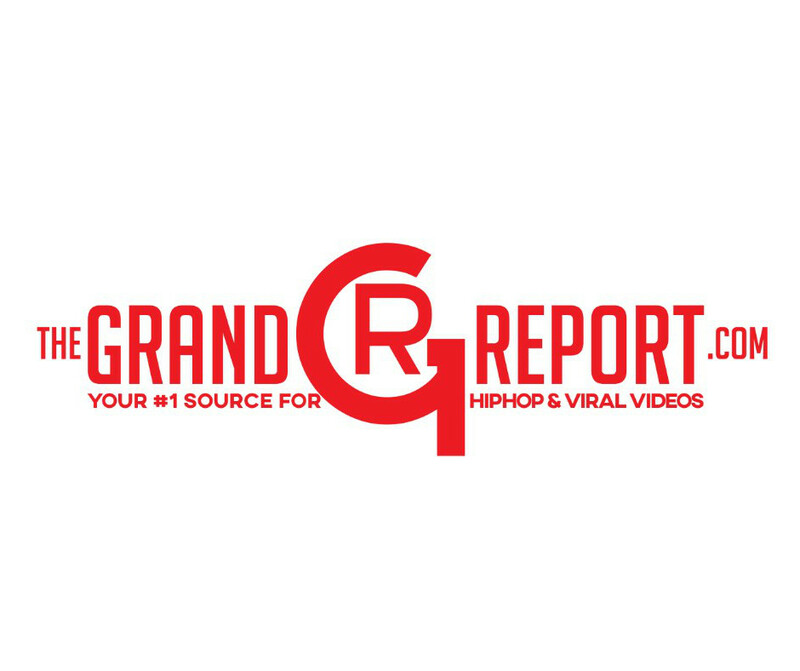 Funeral poverty: one woman’s battle to pay for her son’s burial!